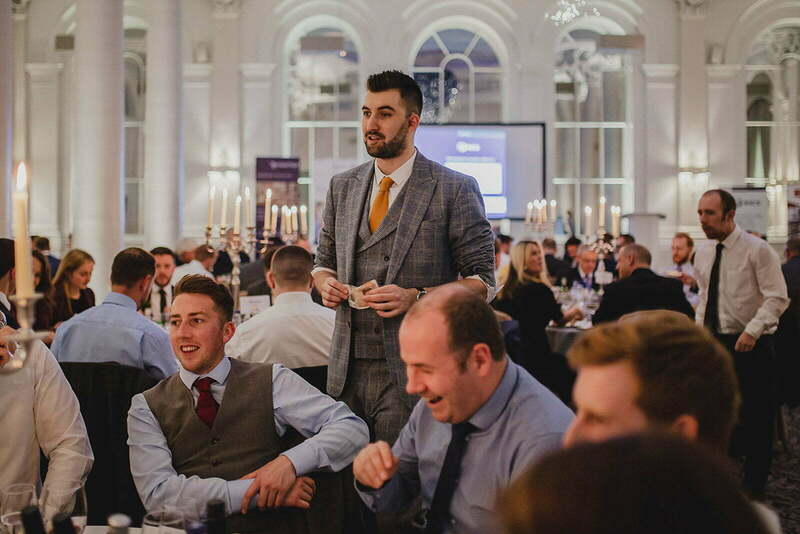 As a multi award-winning magician, with years of professional experience performing at corporate events around the world, Elliot knows how to be part of an organisation – and help create memorable events. 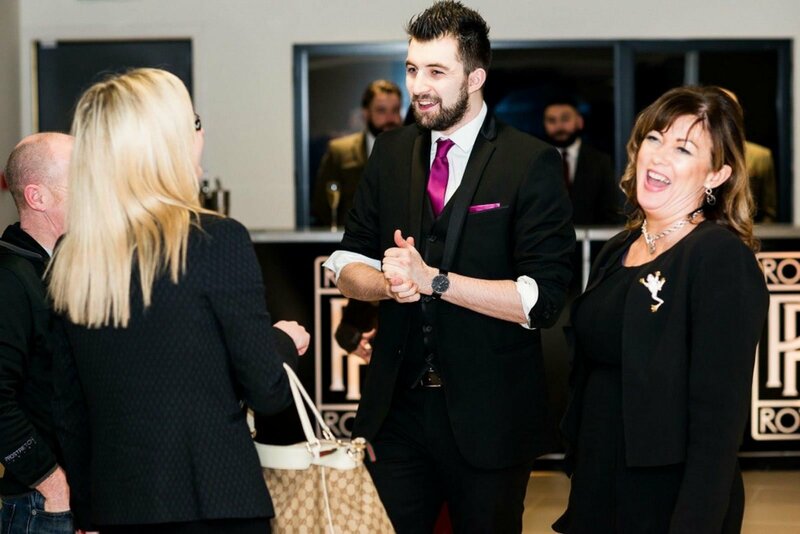 After listening to the aims and ambitions of your event – whether that be delivering close-up magic at a drinks reception, giving an after dinner stage performance at an awards night or attracting visitors to a trade stand, he adapts his style to suit and delivers to match the high standards of a corporate stance, mission or brand. 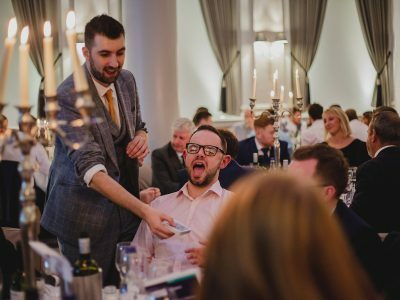 Elliot also works closely with some of the best magical entertainers in the country and say your event has over 150 guests, can recommend, organise and orchestrate other experience to join him in delivering the perfect complement for you. His interactive and high-energy stage shows have been tailored to suit specific time slots and performed for audiences of 20 through to large theatres of 1500. And Elliot’s style means that he never makes fun of his volunteers, with any on-stage participation always aiming to make the volunteers the stars of the show. 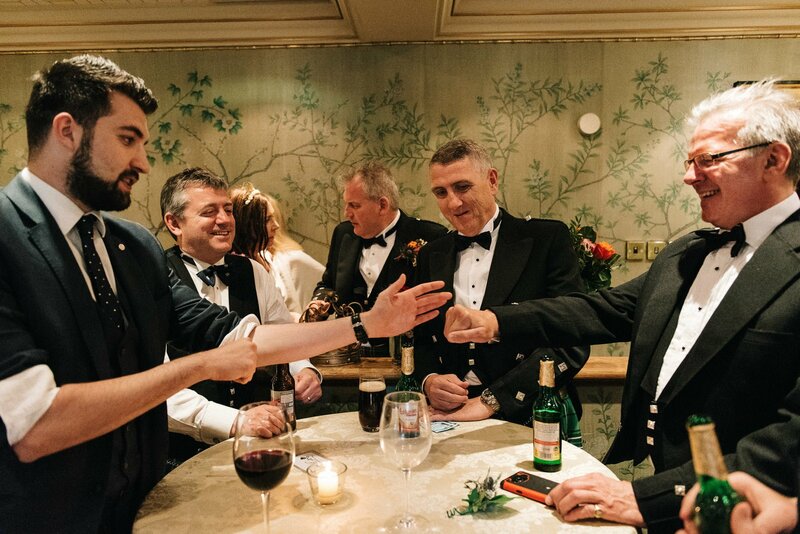 Beyond magical performance, Elliot’s comedic delivery lends itself perfectly to ‘hosting’ events – such as Award Dinners, Charity Balls, and Ladies Lunches. 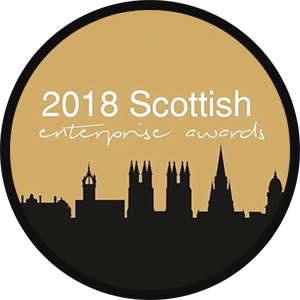 And never shy of an audience, Elliot has also delivered motivational and personal talks and lectures at corporate team-building events, and for the likes of TEDx. Just dropping you a quick email to say thanks very much for providing such brilliant entertainment at the recent RICS Matrics Dinner. The evening was a great success and I think it’s safe to say everyone really enjoyed your show! 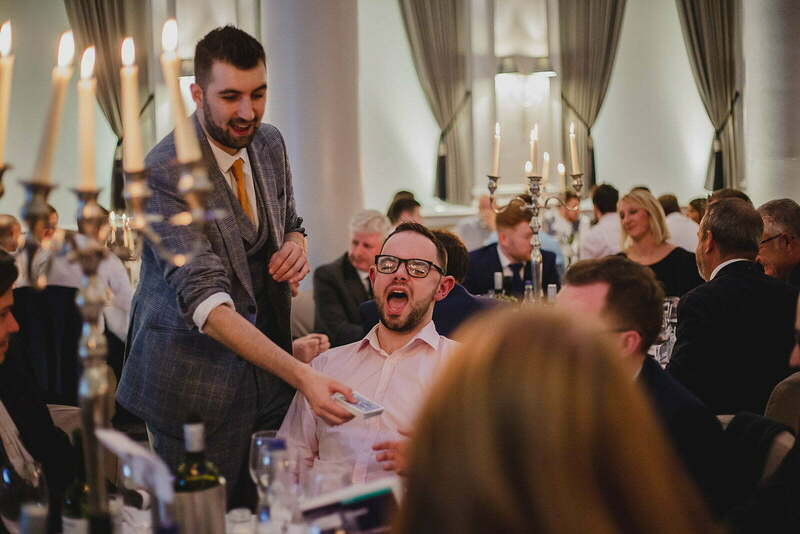 Booked Elliot for a Corporate Event and was amazed at how well he circulated and moved around the room without fuss and well his magic was just that, literally magic!! !